Do you ever find yourself spying on other authors to see what book marketing methods they’re using and then trying to copy them? Does it work? Don’t get me wrong, learning from successful authors and replicating what they do can be a great way to start building your author platform. But trying a bit of this and a bit of that, essentially throwing mud at the wall to see what sticks, can be exhausting and a complete waste of effort. Here’s the thing. No two authors are the same and there is no one size fits all book marketing solution. And yet so often writers assume that the book marketing strategy that is working for that author over there will work for them too. But if the author over there has already published 15 books, all in a different genre to what you write, why would their marketing methods work for your first book? And then there’s the fact that when an author gleefully reports their latest sales success in a Facebook group, you rarely get told the full story. 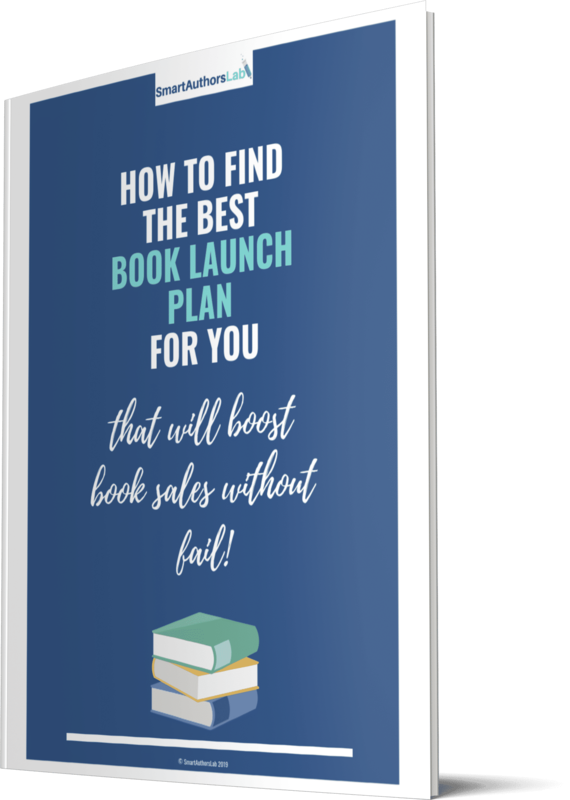 They may fail to mention the ads they ran following a book promo, for example, or that they spent a fortune on running ads to their reader magnet in order to grow their list before launching. Trying to copy another author’s strategy when you don’t have the complete picture, or when you’re in totally different situation to them, is never going to work. You can certainly gain some valuable tips to investigate, but blindly hopping on a new tactic because some people are saying it works for them is a foolish move. So if it’s not a good plan to try to copy what other authors do, how can you learn to be successful with book marketing and promotion? Well, just as with writing, you need to do it to learn what works. But you should also learn as much as you possibly can from reliable sources. There are so many blogs, vlogs, podcasts, books and courses available now, with more springing up all the time. A shortage of information is most definitely not the issue. What is an issue is overwhelm. Being swamped with too much information is the real problem, leaving many authors confused about where to start and where to focus. And if you’re piecing together bits of information from a blog you read, a podcast you heard or a book you downloaded, there’s a good chance you will end up with a scattergun approach to marketing that covers a lot of ground but makes little impact. What you really need to know is what is going to work for you personally, what will work for your particular books and what will resonate with your target readers. Then you need a well thought out plan to bring it all together. Plenty of authors figure out book marketing on their own with some trial and error and a good deal of studying what works. But many more struggle with the number of potential tools, tactics and trends to try. And that struggle can lead to frustration and ultimately to fear. A fear of success, a fear of failure, a fear of wasting money or a fear of wasting valuable writing time. When an author can’t get a handle on book marketing, it makes the whole dream of becoming a successful writer seem like an impossibility. And when a writer starts to doubt the dream, they start to doubt their ability to write well. Instead of looking at how to fix the marketing problem, they start to think they need to fix their books. Imposter syndrome and self doubt sets in and a downward spiral towards giving up writing altogether. That’s a worst case scenario, of course, but sadly it happens. The solution is simple. Get help with book marketing. That may mean reaching out to other authors who have figured out what works, but remember what works for someone else may not be the best plan for you. It may mean buying a bunch of books, but remember that books can date quickly. You may consider outsourcing book marketing. 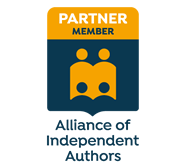 But before you do that, check out my guidelines for outsourcing book marketing at ALLi. You may choose to study an online course. Or you may decide to hire a book marketing consultant or coach. Whatever you choose to do, you need to devise a book marketing plan tailored to you. 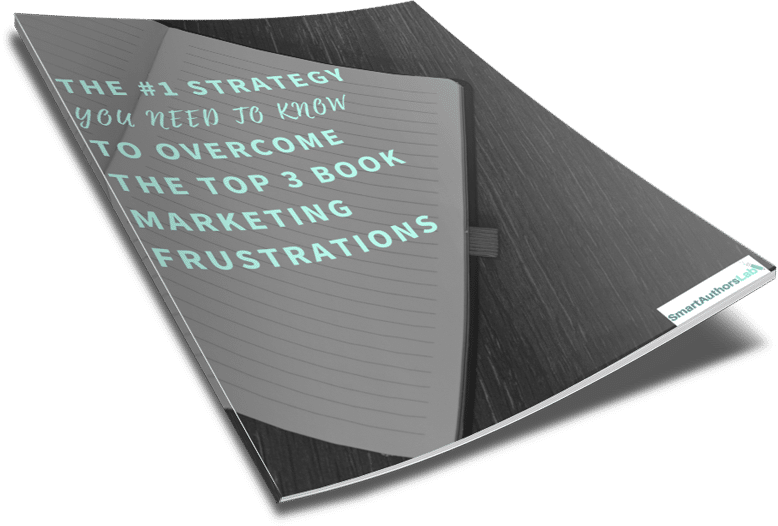 A book marketing coach is best! As a (biased?) book marketing coach, there are a number of reasons why I think coaching is a great solution for authors looking for practical book marketing help. First of all, a book marketing coach can help you decide on your goals and guide you in choosing the best ways to reach those goals. Traditionally, a coach would ask you questions so you could work out what you wanted to do and how you wanted to do it. But coaches today also use elements more commonly used by trainers, mentors and consultants. That means, as well as asking you questions to help you find answers for yourself, modern coaches will also teach you how to do things, advise you on which path is right for you and share their own experiences for you to learn from. This is where a coaching program can offer so much more than an online course, as it is tailored to your personal needs and goals. Wherever you are in your publishing journey, however many books you’ve published, whichever genre you write in and whatever your release schedule looks like, a book marketing coach can help you work out your best next step. In addition to teaching you what to do and how to do it, based on what is right for you, a coach can offer you accountability and emotional support to ensure you keep moving forward and get sh*t done. A coach isn’t always the cheapest option, but it can offer enormous value. And it can offer you the fastest route to reaching your goals, which will result in both cost effectiveness and time efficiency. Is it time to talk to me? If you’re still struggling trying to juggle All The Things or piecing together how to market your book from a variety of sources, if you’re suffering from a lack of focus or overwhelm, if you’re looking at other authors and wondering why things are working for them but not for you, maybe it’s time to consider a coach. 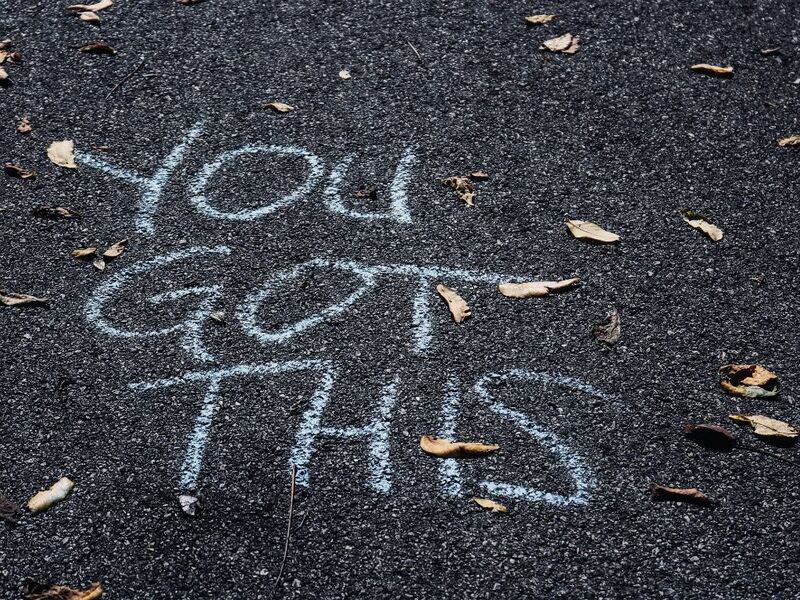 Your mission, should you choose to accept it, is to get on a free 30-minute call with me to talk about your situation and explore whether coaching would be a good fit for you, so you can choose your best next step with confidence. Click here to book.